Do you have so many crop tops but have so few high-waisted jeans, skirts and pants? When you own 348463 crop tops but 3 bottoms to pair all of those, doesn’t it feel plain and boring? If you’re tired of your usual combination and would like to spice things up, below are some of our fave skirts, jeans and pants that will bring life to your outfit. A button front midi pencil skirt with contrast stitch with a unique and alluring coated denim. 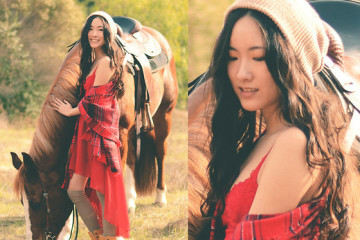 The dark blue color of the skirt gives out an enchanting and feminine vibe. 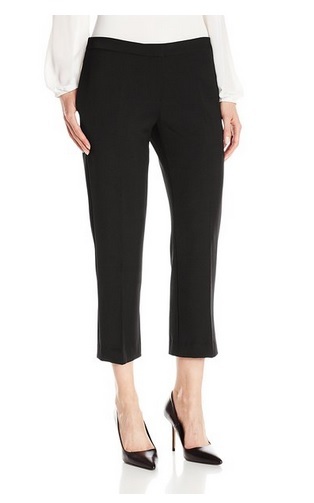 A straight leg pant with cropped hem and permanent crease. There are two side-seam pockets and one welted back pocket. 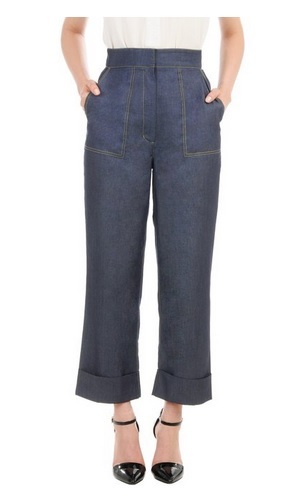 A high-waist chambray denim pants with contrast top-stitching – these pants are an essential for the season with a flattering high waist and on-trend cuffed wide-leg out. 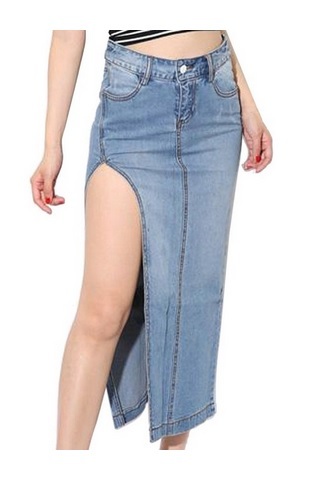 A below-the-knee length denim pencil skirt with high rise and a size slit. Corduroy is pretty much in style this fall. 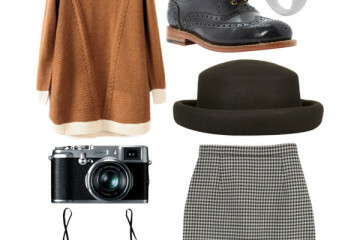 Wear crop tops even in the fall with a skinny corduroy and your favorite coat and ankle boots. 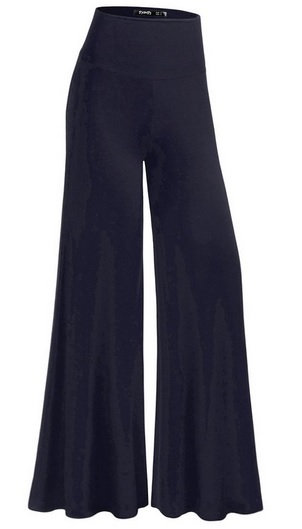 You can never go wrong with high-waisted palazzo pants. For your super plain and boring crop tops that you just never seem to hate, this tube skirt with a comic style print is the perfect skirt for that. 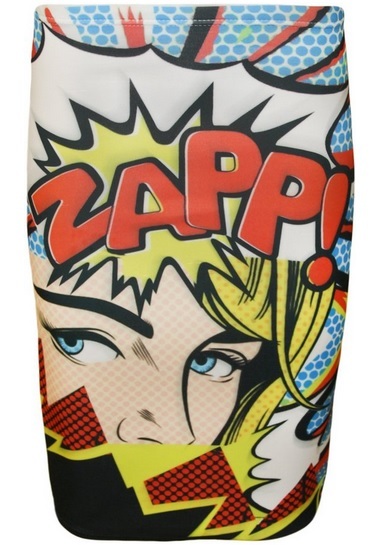 It has a figure-hugging bodycon fit and a super cool comic style print. 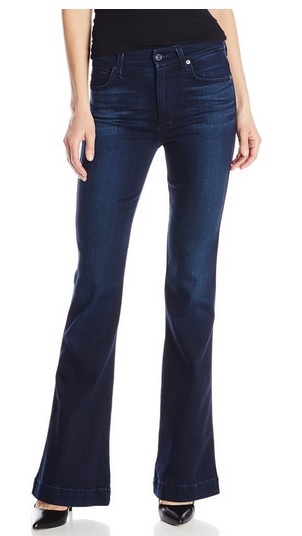 High-waist slim trousers flared legs that has a wide hem and light whiskering.